Kindergarten is a very special time because it is the child’s first exposure to formal schooling. So many important social, emotional, and intellectual skills are learned during this year. At First Christian Academy we want our Kindergarten students to have fun as they learn. The students will explore and learn through songs, games, centers, and exploratory learning. We will provide a safe, happy environment for learning that encourages the students to grow socially and emotionally as they learn about how and why God created them and about the world around them. Learning how to read is crucial to a child’s success in school. At First Christian Academy we use the ABeka Reading curriculum to lay the foundation in phonics so that our students can become confident readers. Our students quickly move from blending short vowel sounds, to reading three letter words, then identifying long vowels and recognizing special sounds. Before Christmas our Kindergarten students are not just reading sentences, but reading actual stories. Math is taught in a fun way using Smart Boards, manipulatives and flash card games. The students learn about science and history using a colorful textbook, literature, and hands on experiences. At First Christian Academy, we believe in providing children with the highest level of academic excellence in a loving, Christian environment. 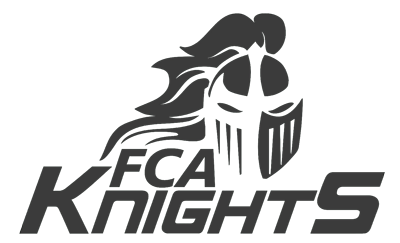 FCA is now enrolling for the 2018—2019 school year! If you are seeking a Christian school in southern Pasco or northern Pinellas Counties, where students are challenged academically and encouraged to grow spiritually, consider First Christian Academy. Classes fill quickly, apply online today!